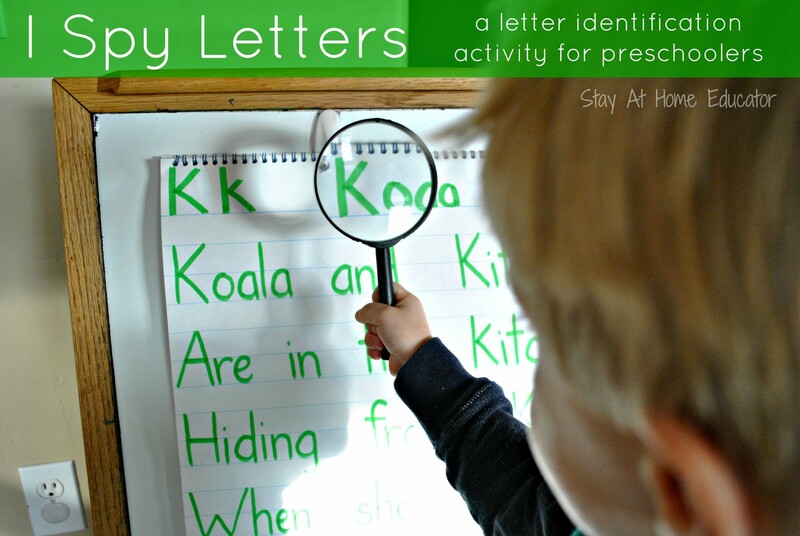 I Spy Letters is a letter identification game for preschoolers. My preschoolers beg to play this game nearly every morning during our circle time, and who am I to say no to learning our letters and sounds? I have to admit, I am a “letter of the week” kind of preschool teacher. But let me be clear, in preschool we do lots of daily whole alphabet activities, too. I like the structure that the “letter of the week” approach offers, and my preschoolers look forward to learning a “brand new letter.” We do lots of hands on games and activities to reinforce the focus letter and sound, followed by an equal amount of whole language activities during center time. I Spy Letters is just one game we play that helps my preschoolers really hone in on the focus letter identification and its matching sound. 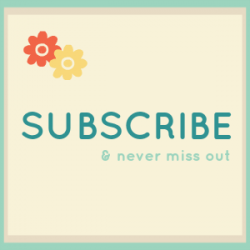 Join me regularly via subscribing to Stay At Home Educator by email, Facebook, Twitter @StayAtHomeEdu, and Pinterest. 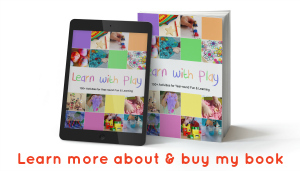 This post may contain Amazon affiliate links. Read through the poem, short story, chant, or song written on chart paper with your students. The one in this example is a poem for the letter K. As I’m reading I like to point to the letters K and also emphasize the /k/ sound. After reading the poem, I think out loud to my students about how I heard the /k/ sounds so many times. “I heard it when I said koala, and kitten, and kitchen. 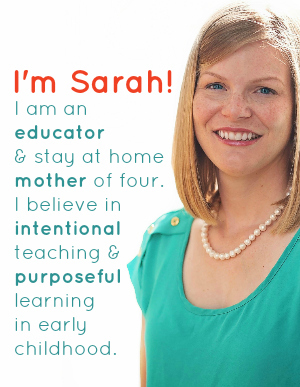 I heard it in kangaroo and kite, too” Each K work I emphasize the /k/ sound at the beginning. Even Kent takes a turn. 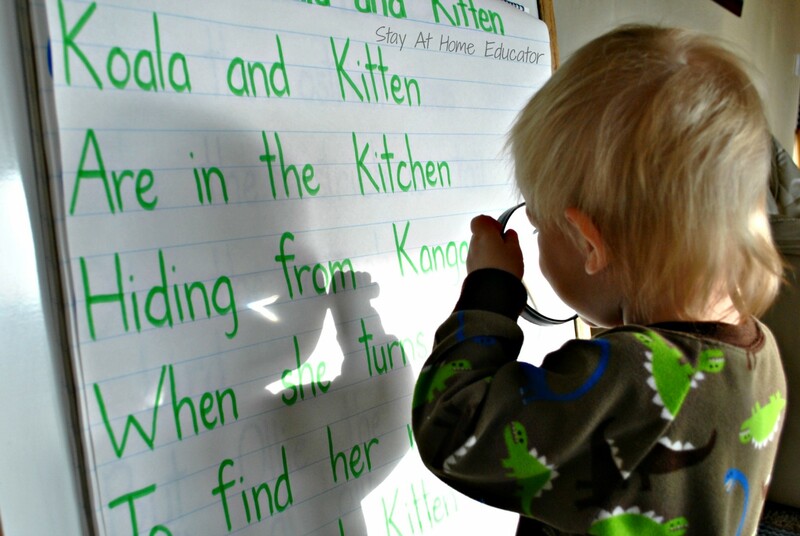 Of course at 19 months he is simply having fun with the magnifying glass and not searching for specific letters, or working on letter identification skills at all, but he loves feeling like he is a preschooler, too. The activity continues until every student has had a turn. DO you have poems for all the letters? You know, this one was a poem I borrow from an assignment my son brought home from school, but it is on my list of things to do! Once completed I’ll be sure to share them.